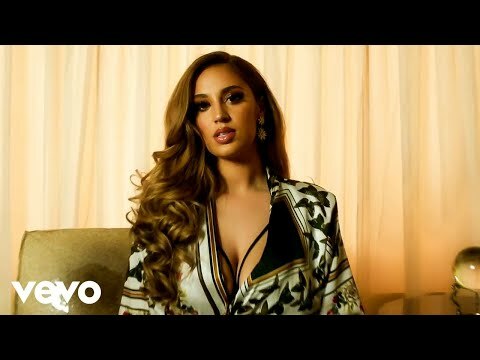 Alina Baraz took us by storm when she released her debut album, Urban Flora produced by Danish artist Galimatias. No matter what type of music you prefer, there's no denying the spellbinding sultriness in Baraz' voice. To no one's surprise, the record blew up instantly and landed Baraz prime slots at 2016 festivals Lightning in a Bottle, Sasquatch, Electric Forest, and Lollapalooza. 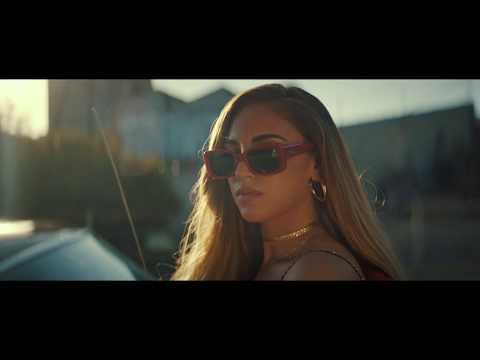 Two years later and Alina Baraz has finally released her debut solo album, The Color Of You and continues her venture of summer festivals. October 2, 2017 Intoxicatingly hypnotic to say the least.